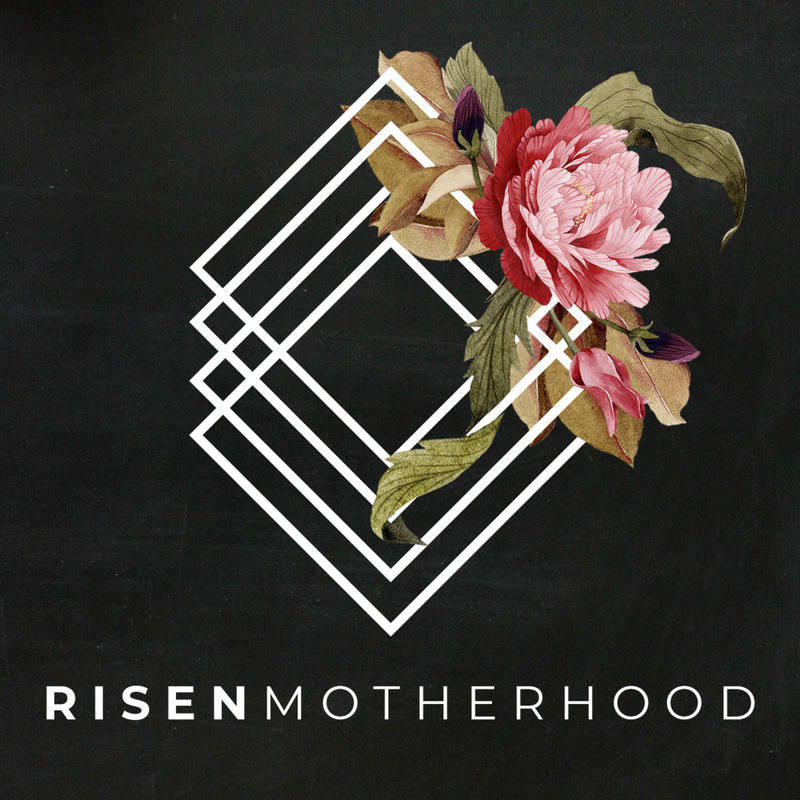 We’ve had many questions from listeners about all things motherhood, ranging from the super practical to the thought-provoking theological. We tackled many of those last spring, but it’s time to answer a new list of frequently asked questions! 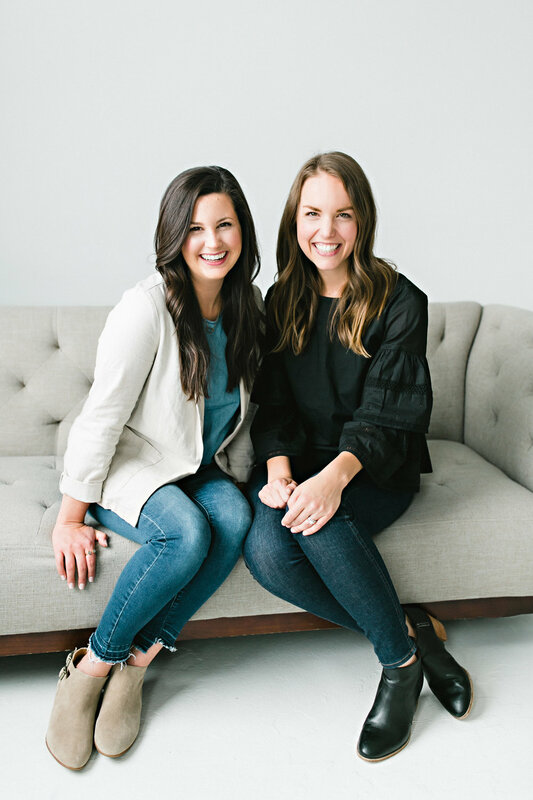 In this special one-hour episode, Laura and Emily laugh and talk about lessons learned, their friendship, what they’re currently reading, personal testimonies, and so much more. 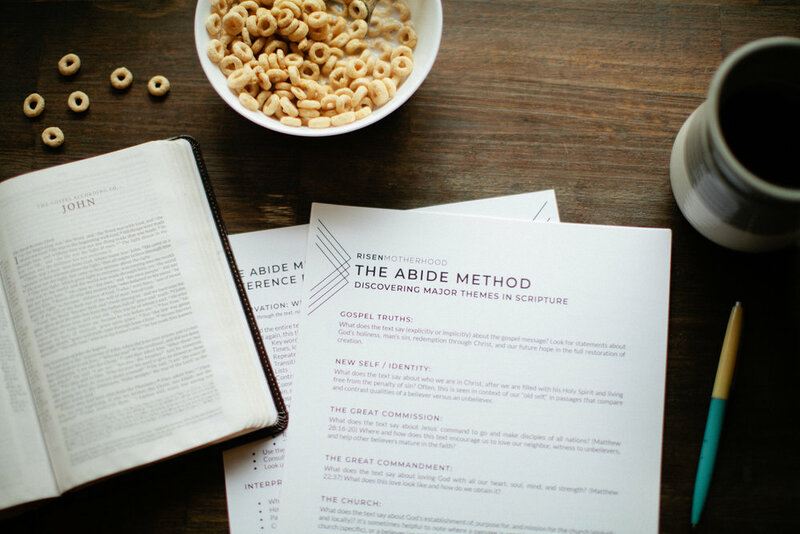 We hope that as you listen in, you’ll pick up a few ideas about how the gospel impacts every aspect of motherhood!